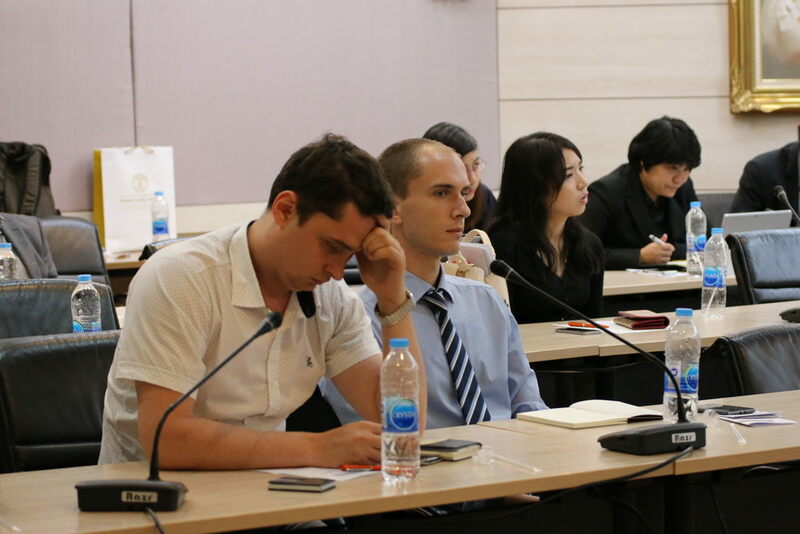 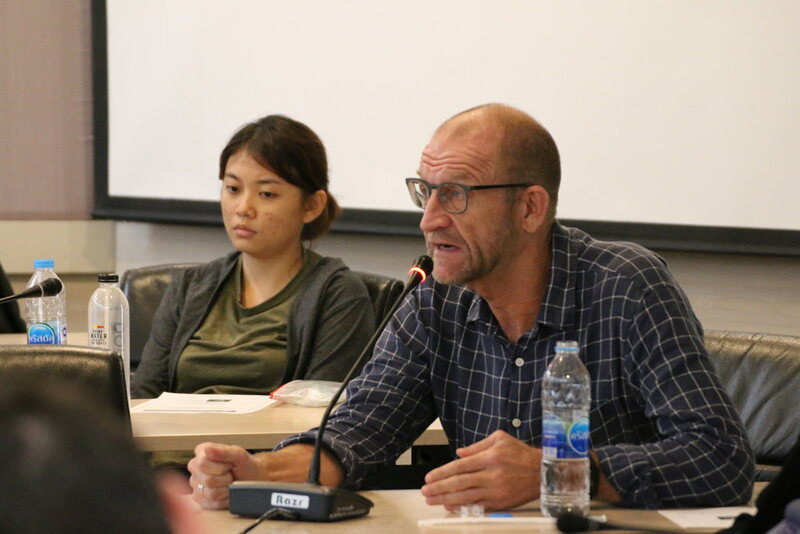 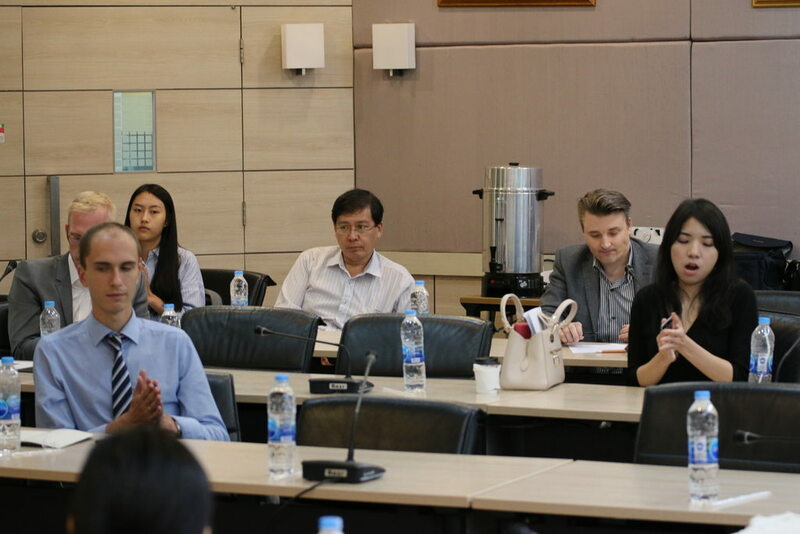 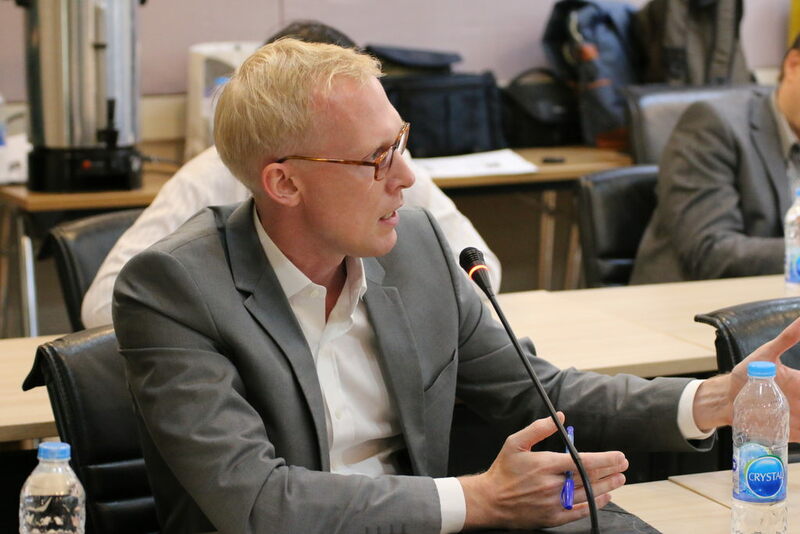 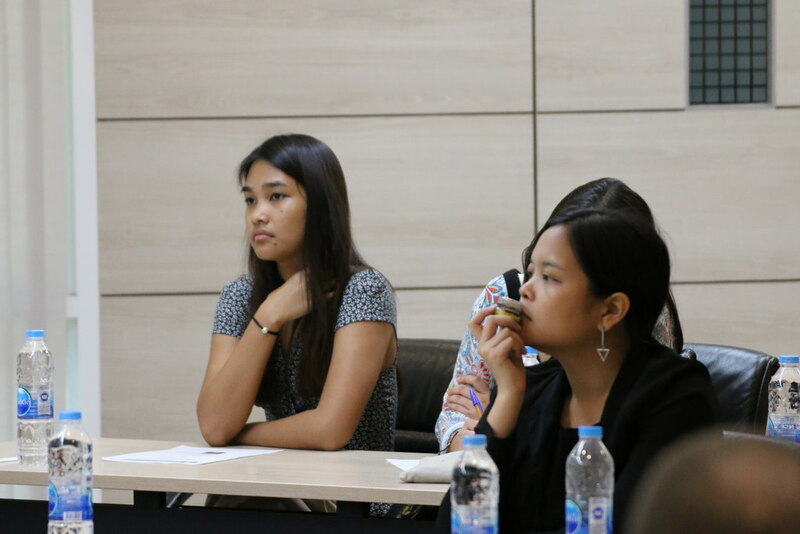 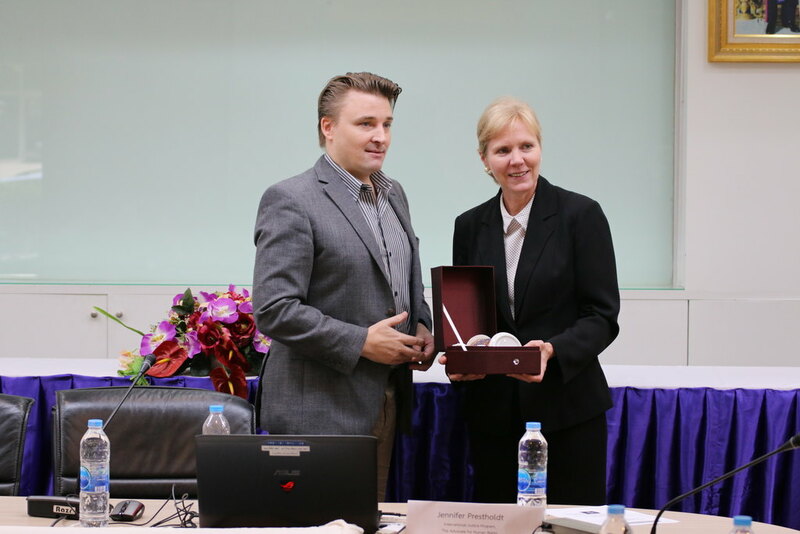 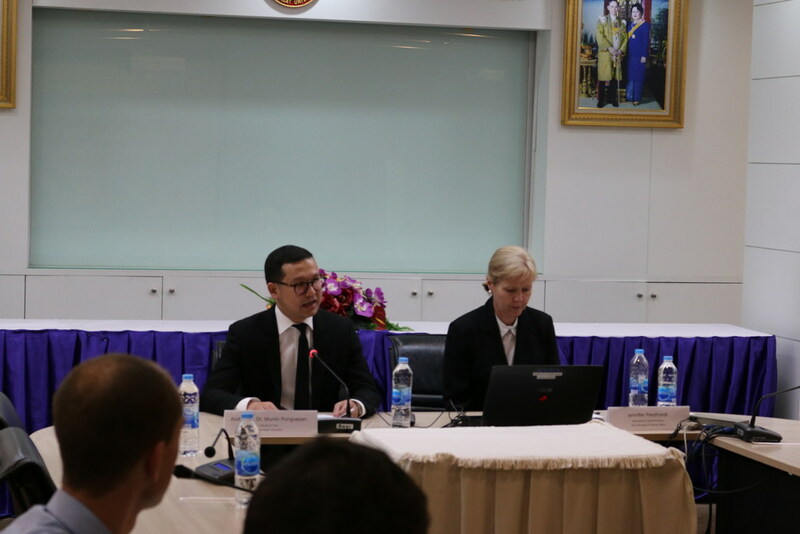 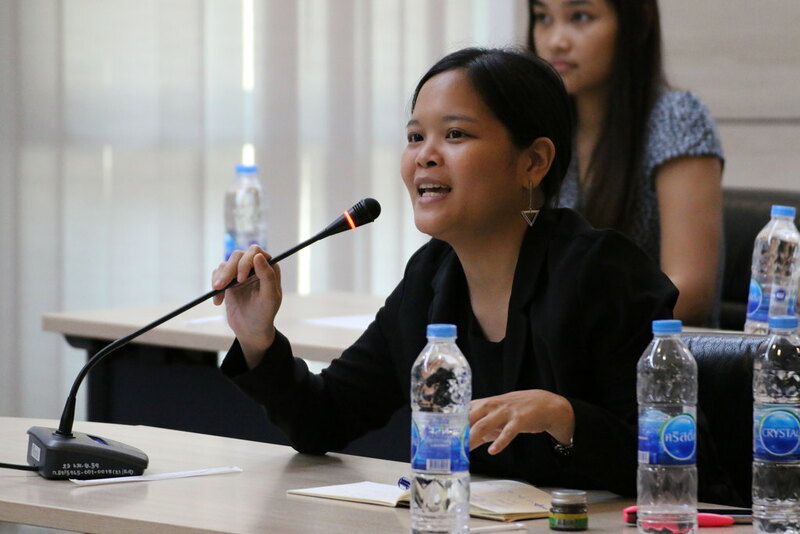 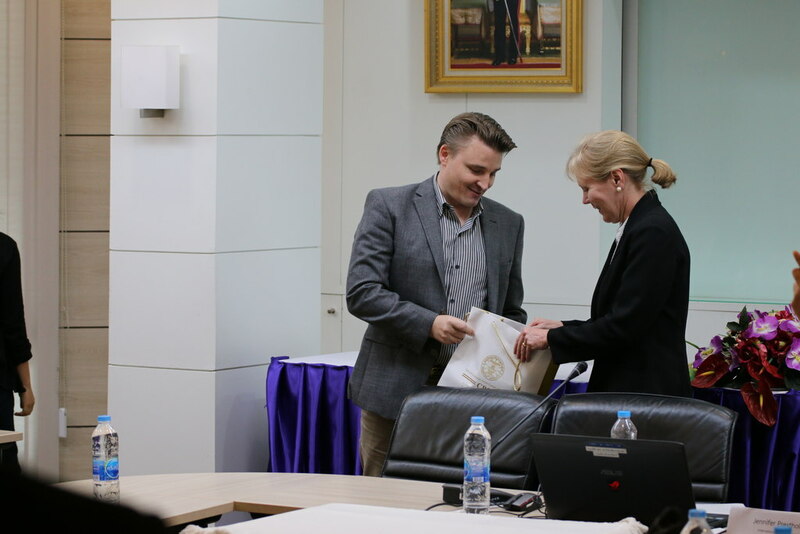 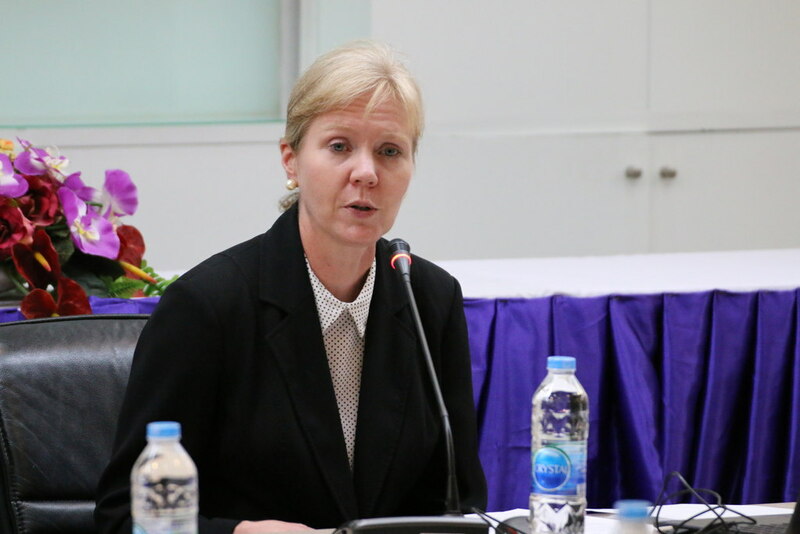 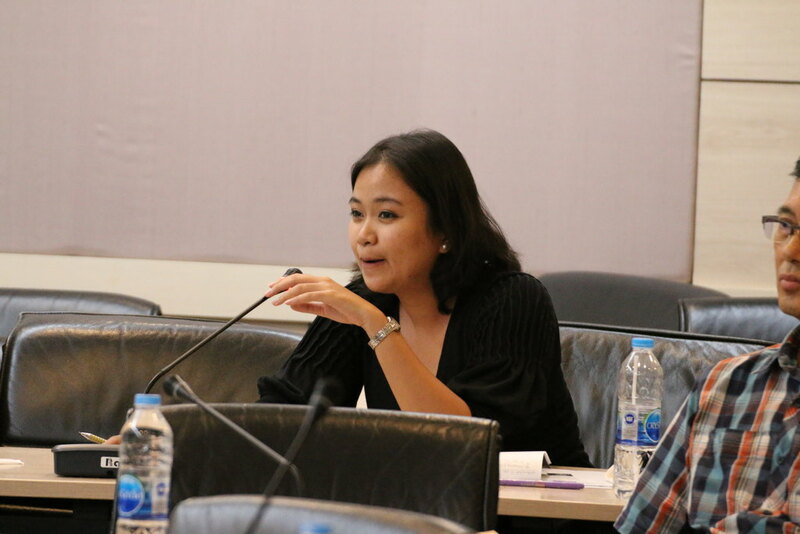 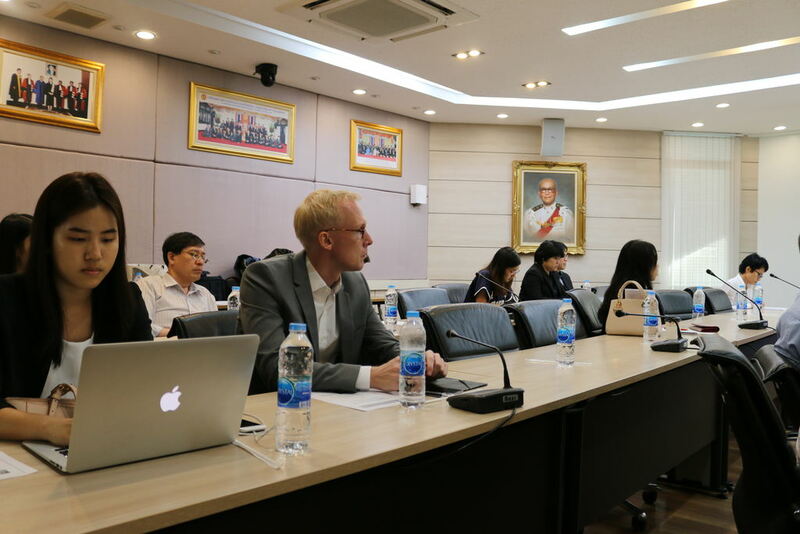 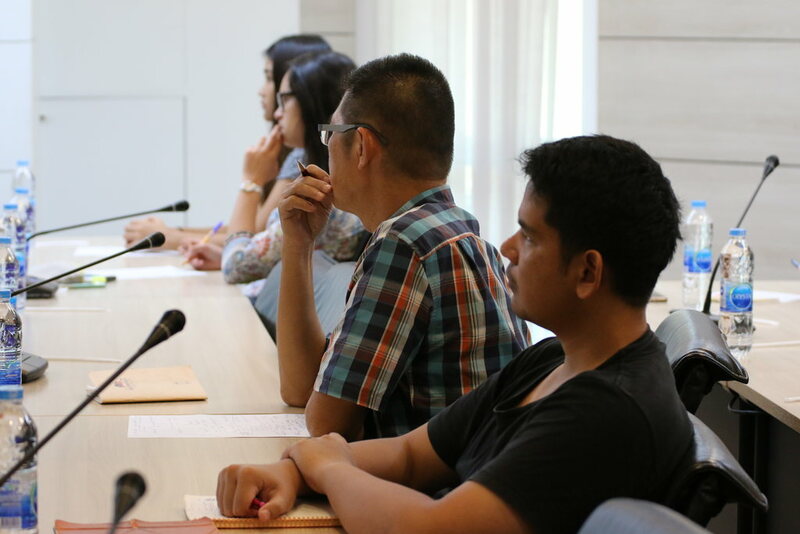 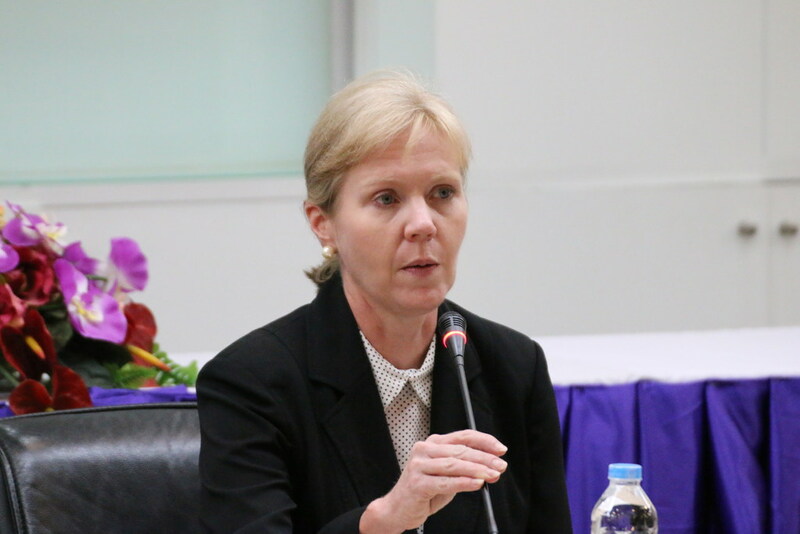 On 8 September 2017 Jennifer Prestholdt, Deputy Director and Director of International Justice Program of The Advocate for Human Rights, gave a CPG Special Lecture on the topic “International Refugee Law: US Practice and Current Challenges to Refugee Protection” at the Faculty of Law, Thammasat University. 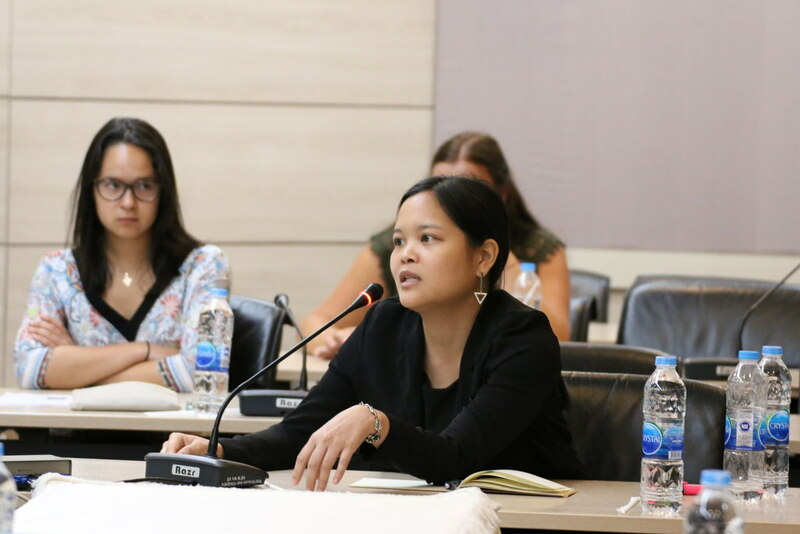 In her lecture she provided insights into the international legal framework of refugee protection and the challenges international refugee law faces, taking the US as a case study. 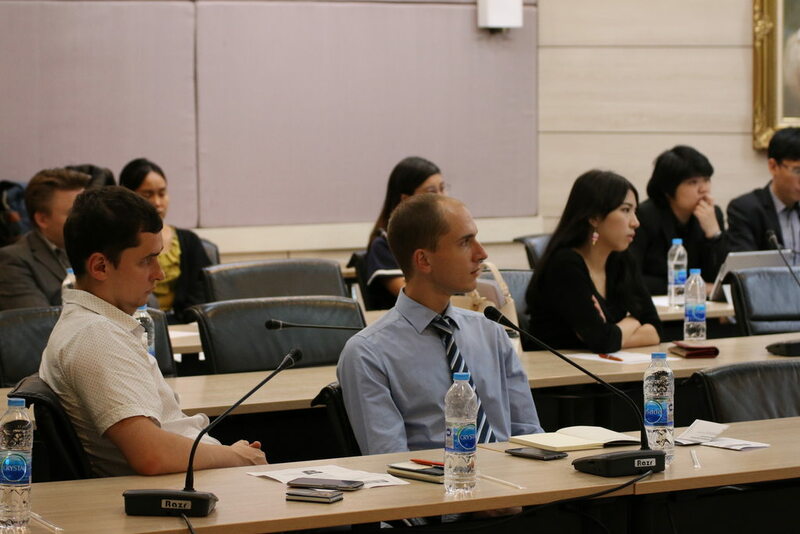 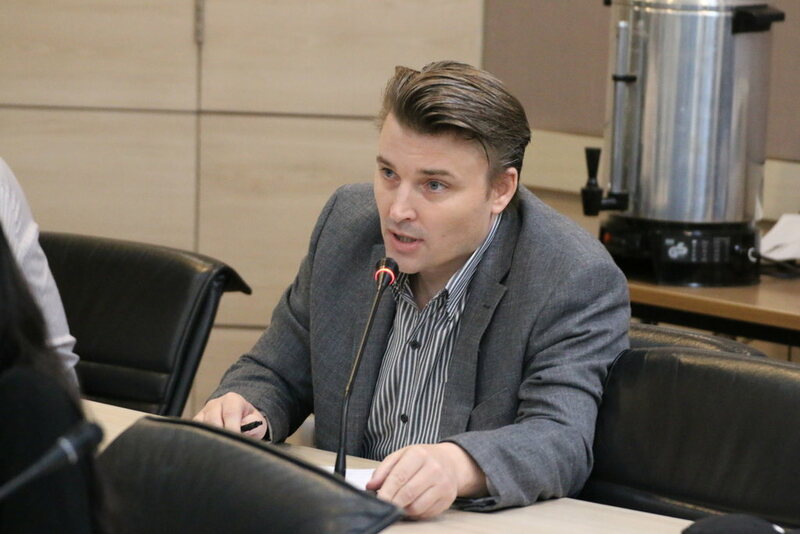 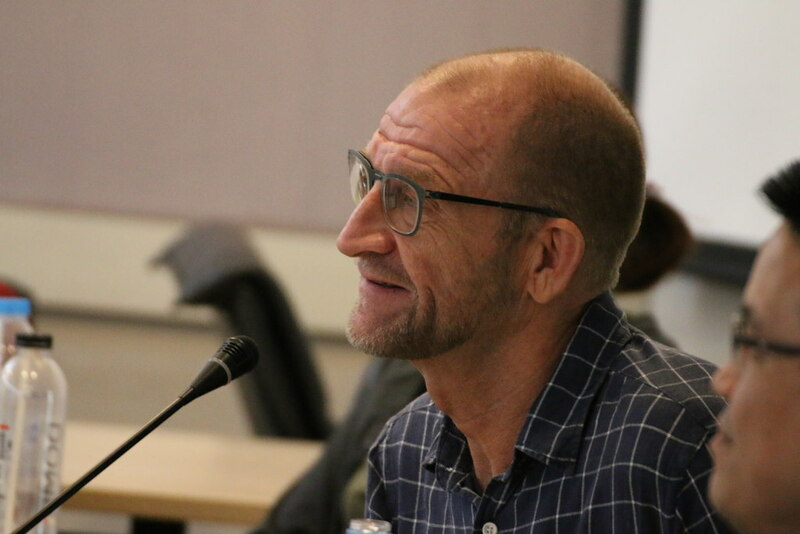 The highly instructive lecture was followed by a lively Q & A session.